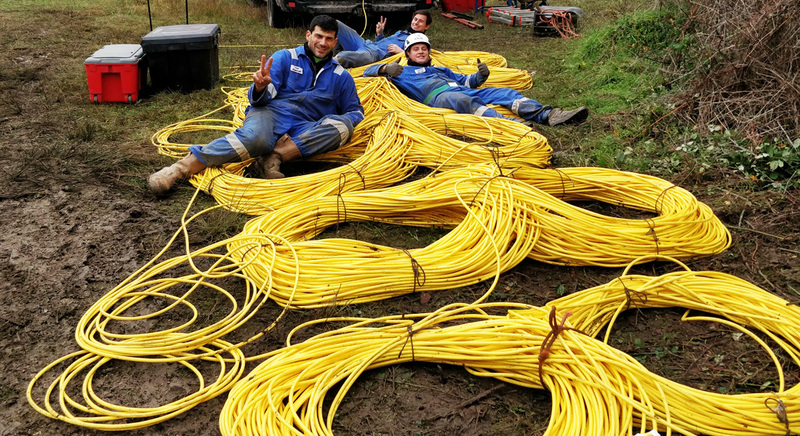 Novacavi reports use and satisfaction of its hybrid electro-optical neutrally buoyant cable for the latest inspection and control of the Apulian Aqueduct. 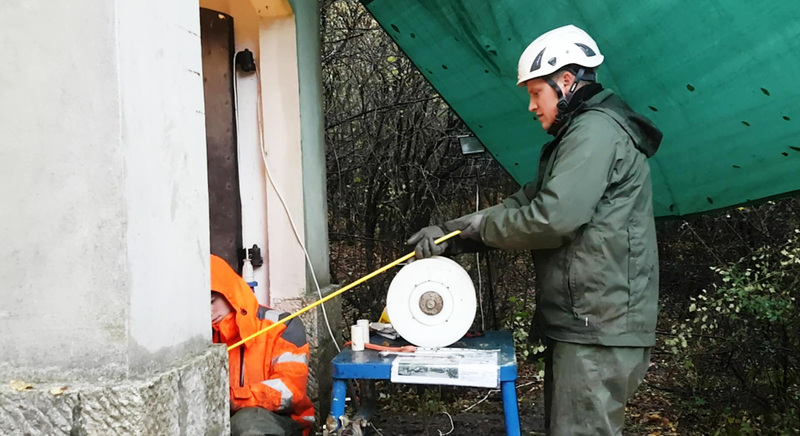 To check the main pipeline of water supply in Puglia (Italy) and to discover any problem of water dispersion without interrupting the service, it was used a ROV equipped with high resolution colour rotating video camera and sonar system connected through Novacavi’s tether cable. 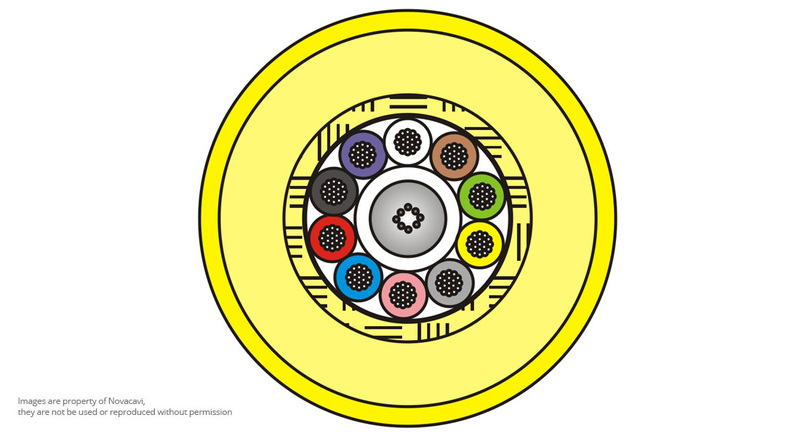 The 18GAX111 cable, produced and deployed in a single length of 2km, has supported the whole operation both in a state of flotation and in immersion allowing the success of this delicate activity.